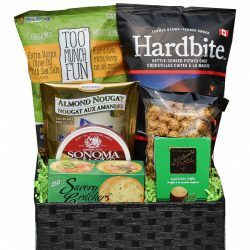 Unique Gift Baskets is a Greater Vancouver, BC based company that has been serving the community for over 25 years. 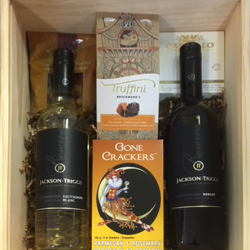 Our baskets are individually designed and shipped from our Greater Vancouver warehouse. 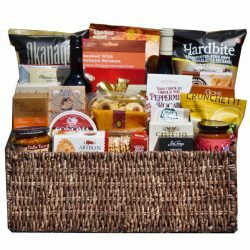 Unique Gift Baskets has been serving the Lower Mainland of Vancouver for over 25 years. 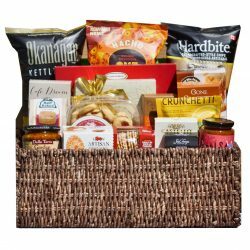 We create gift baskets locally and they are shipped from our warehouse in Surrey. 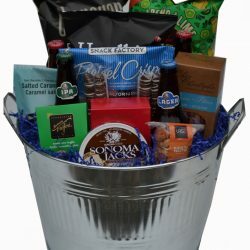 Our custom gift baskets will take your corporate gifting to another level. We create crates, baskets, bins, boards, boxes or whatever you need. 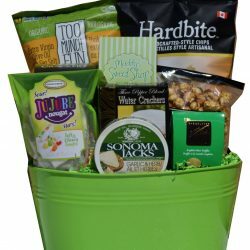 Customized gift baskets featuring your corporate logo are very impressive for your branding, we create these for some of the leading innovators in Vancouver. 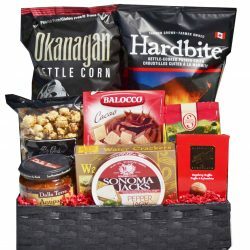 We strive to use the best locally produced products for our gift baskets, we feature local B.C. 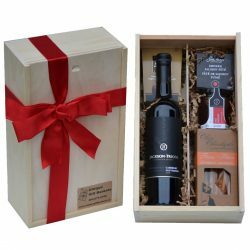 Wines whenever possible and we support small suppliers throughout B.C.Every year we source the best new products that provide the flavour and value that Unique Gift Baskets is known for. The baby gift baskets have been received and enjoyed by many new families throughout Canada. We pride ourselves in having the cutest, most colourful baby gift baskets in the business. They are very popular, we have many customer referrals. 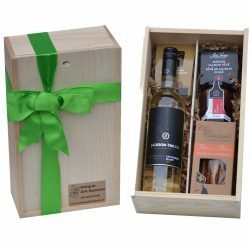 The baby gift baskets are perfect for baby showers, they are very impressive looking. Let us know your price and we will create it and deliver it in Greater Vancouver tomorrow. 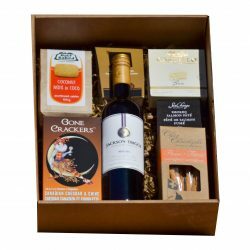 Our baby gift baskets can be ordered online, you can add items for the parents or other children, you can send us your own card, whatever you need, we can do it! 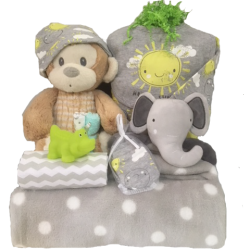 Check out the assortment on our website or give us a call to customize your baby gift basket!